Mary’s family is caught in the middle in the War Between the States. When the Union Army comes to her Missouri farm to scavenge and confiscate their horses, Mary must help her brother hide their prize Thoroughbreds. When Myra spends a week on Granny’s farm, she learns many valuable things, such as gather-ing food, taking care of the farm animals, and making delicious meals. Beautiful illustrations and yummy recipes are included in this quaint story of life in the good ol’ days. Want to learn to make simple meals for your family? Know how to cook, but can’t think of what to fix for dinner tonight? Living on your own and tired of fast food every day? 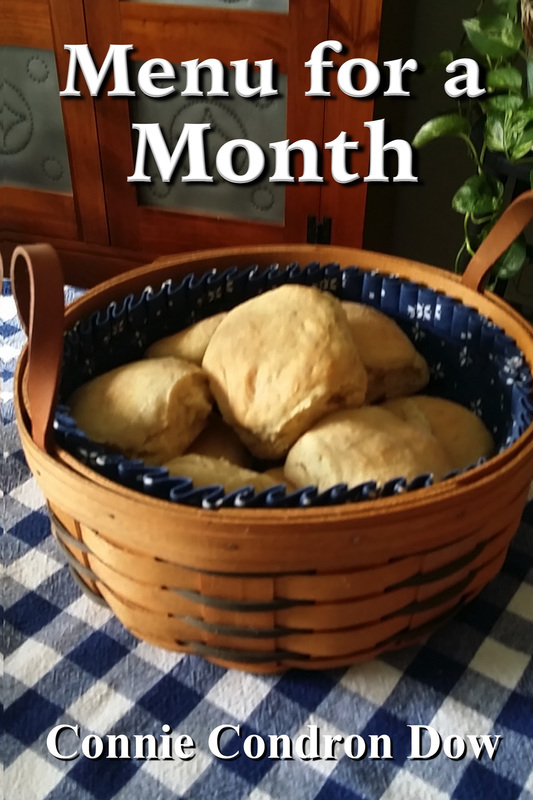 Here is the answer: Menu for a Month shares ideas for family mealtime whether you are a beginner or an accomplished cook. Old-time recipes your grandma might have fixed, like homemade Apple Pie. A Sunday breakfast of Biscuits and Gravy that your mom may have cooked. You can select a recipe like Banana Salad and make it your signature dish! Bonus: How to host that Holiday Meal for your family get-together. 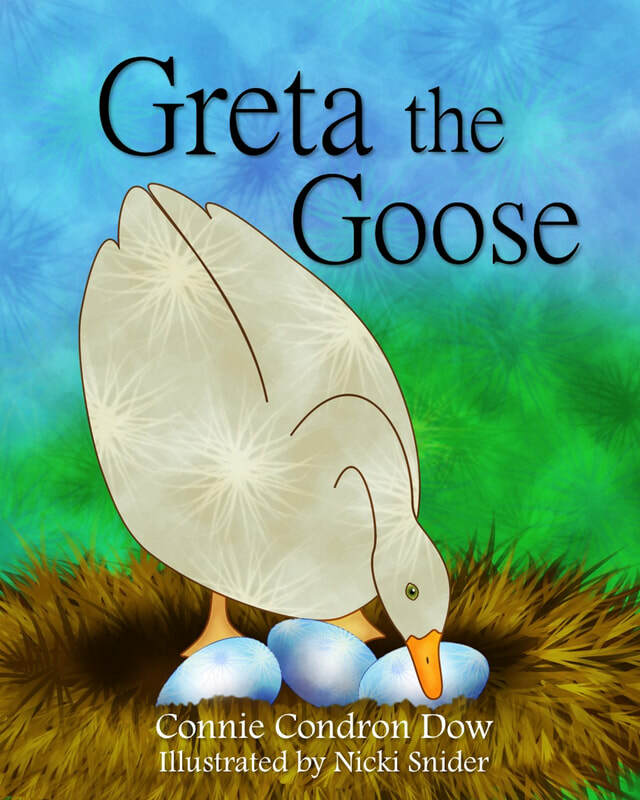 Greta the Goose has been sitting on her three eggs for weeks. She must turn them and protect them until they hatch. See what all this good goose mother does for her babies.